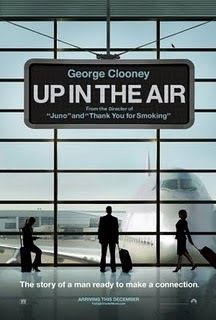 George Clooney and Julia Roberts are a combination that usually would be a must see movie for us. 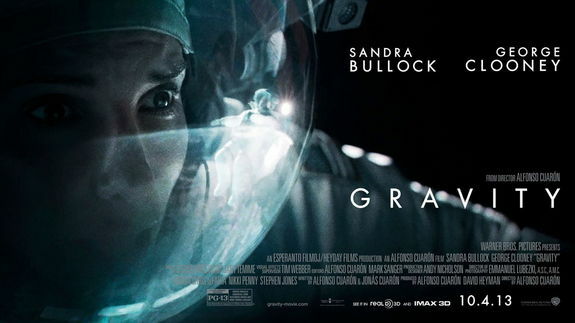 We weren’t disappointed this time but the plot is a stretch to make this a great movie. A disgruntled young man (Jack O’Connell) is quite upset that he lost his $60,000 listening to the advice of TV money guru, Lee Gates (George Clooney). He breaks on to the TV set and puts the money man into a bomb jacket with his thumb on the detonator. Patty Fenn (Julia Roberts) is the TV director behind the scenes talking into the earpiece in Gates’ ear. The plot involves a company led by a shady CEO by the name of Walt Camby (Dominic West) who claims it was a computer glitch that caused his company to lose $800,000. All of this is taking place “on air” with the New York City Police responding to this dramatic event. This theme could have ripped from the current headlines. After all, one of the presidential contenders is warning us about the unsavory deals of all the Wall Street guys. Director Jodie Foster is pulling the strings behind this movie and does a pretty good job. She may have missed one detail as one of us thought that the Dow Jones average shown on the screen that was at the bottom of the TV screen as the action was taking place on camera never changed, so that must have been a slip up. I read with substantial disappointment David Denby’s shallow and un-insightful review of George Clooney’s new film “The Monuments Men.” (New Yorker – Feb. 17-24, 2014).He compares this film to the old Frankenheimer movie “The Train.” There is no comparison, as the train was not historically accurate and barely mentioned in passing Rose Valland, Temporary Custodian at the Jeu de Paume whose influence was so important in the discovery of looted works in France, at the risk of her own life, that she received the French Legion of Honor and the Medal of Resistance becoming a Commander of the Order of Arts and Letters, making her one of the most decorated women in France. She also received a Medal of Freedom from the United States in 1948 and an Officer’s Cross of the Order of Merit from the Federal Republic of Germany. It was her book “Le Front deL’Art” that was the basis of the 1965 movie “The Train”, a movie in which she was only briefly mentioned, although she had also received a commission in the French First Army. 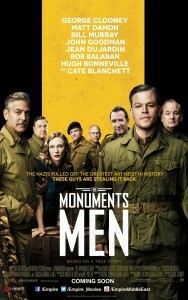 The Monuments Men were a group of men and women from thirteen nations, most of whom volunteered for service in the newly created Monuments, Fine Arts and and Archives section (MFAA) of the military, attempting to save as much of the culture of Europe and Western Civilization as possible and were willing to fight and die for something greater than themselves. Some were killed in combat. The Descendants-rm This movie immediately puts you into the life crisis of a man(George Clooney) as he come to grips with the fact that his wife who on life support in a coma after a water skiing accident is about to die. He is confronted with the question of what kind of a husband has he been, as well as the nature of his relationship with his two children. His learning something about his wife that would be devastating to any man then complicates things and sets the trajectory of the story. 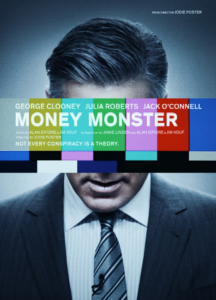 Clooney out does himself with one of his finest performances where he starts off as an insensitive, somewhat awkward husband who also obviously has not been a very good father and is now overwhelmed with what he is facing. He evolves throughout the movie to connect to his daughters, as they become a team with a mission with a 4th member (Nick Krause) who is the older daughter’s boyfriend and provides some help in understanding his plight as well as a comedic touch. Clooney emerges as a now likeable guy who appears to have accepted his tragic circumstances and you believe is going to make the best of it. 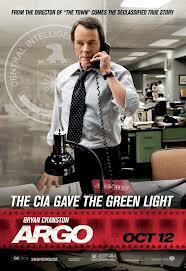 Aside from Clooney there are two standout performances. One is by Shailene Woodley as the 17-year-old daughter who goes from a bratty teenager to a caring sister and daughter who is wise beyond her age. This is her first major role and is clear that she has a great future. The other star is the beautiful state of Hawaii with its magnificent vistas and breathtaking coastline as well as it’s unique history which are all part of the storyline of this movie. However, much of the credit of the success of this move should be given to director Alexander Payne (Sideways) who brought out excellent performances by his two younger cast members (Woodley and Amara Miller) . There also was the every effective Hawaiian musical background provided by Dondi Bastone and Richard Ford. The film is based on a novel by Kaui Hart Hemmings and the screenplay is by Payne, Nat Faxon and Jim Rash. Payne probably could have worked with many other very fine male leads and ended up with an excellent film as this one is. 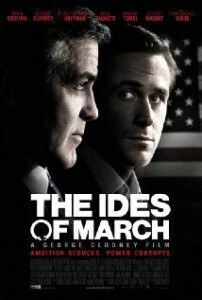 However, the presence of Clooney will assure it the attention which it deserves and demonstrates once again the versatility of this great actor.